scottishathletics are pleased to announce the return of their Road Running Grand Prix for 2018 season. 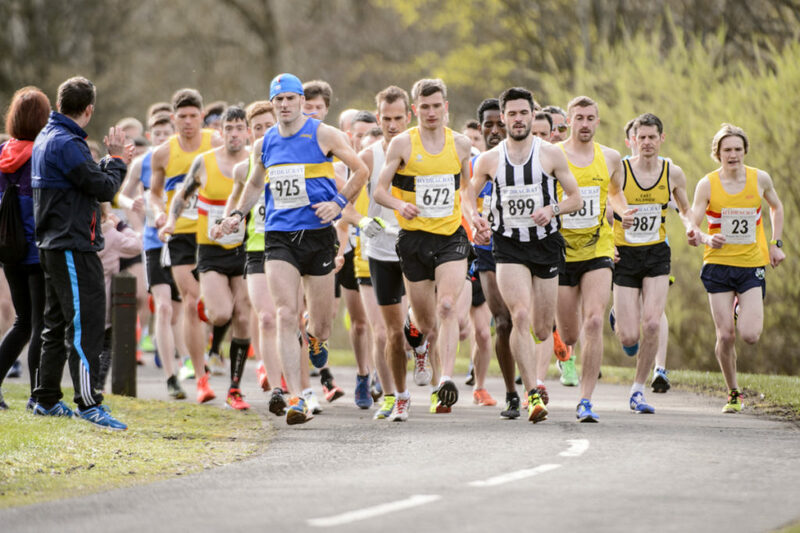 Established in 2009, the Road Running Grand Prix will incorporate five of Scotland’s biggest and best road races – with the Scottish Road Running Championships (5K to marathon) again constituting the 2016 SAL Road Running Grand Prix Series. The format will be a £2000 prize pot for Male athletes and a £2000 prize pot for Female athletes which will be shared, based on athlete performances across the year. Athletes will earn ’shares’ of their prize pot by running faster than the suggested A and B standards below at each of the races. Performances which better the A standard listed earn the athlete five shares. Performances which better the B standard listed earn the athlete two shares (of the overall pot at the end of the season). We hope the standards will motivate our leading athletes to compete against each other regularly and stretch each other to get as many athletes as possible beyond the performance standards. Linking the prize-money to standards is about improving the quality and depth of road running in Scotland – which may in turn lead to further competition opportunities. After the final race of the Grand Prix, the prize pot will be divided among the athletes based on the number of shares they have achieved across the race series.